For a while I have been unhappy with my body. Looking in the mirror feeling disgusted and disappointed with myself. Although I would try and dress in clothes that suited me and covered those problem areas, I could still see them, and I was fully aware that I was hiding them. I began to feel really ashamed of myself and got fed up with wondering if I needed a size 16 in a new dress or if I would be best just getting the 18. I remember when I was a size 12 saying I would never buy a size 14, then when I was a size 14 saying I would never buy a size 16, then when I was a size 16 saying I would never buy a size 18. And now....I'm in between sizes and there is no way I am going to let myself get into just wearing 18's and then creeping up to size 20. For a long time I used excuses for not eating properly and not exercising. Breastfeeding being one of them. I knew I could burn around 500 calories a day (or so I believed) and so had an extra portion of dinner or would finish the boys dinner off. I had no concept of calorie intake, how many calories were in my sandwich or in a pizza or in a tin of beans. I made myself believe that I could eat what I want, because my body was craving it and I had to do what my body was telling me. In February this year, after a month of stopping breastfeeding, I decided enough was enough. I was so used to having these extra calories and my body still wanted them, because it was routine. I would constantly complain about my weight, knowing it was my fault but really not accepting it as I didn't change my way of living. And all of a sudden I decided to try and do something about it, and although it started off slow I am now seeing big changes. 1- I am a comfort eater. If the boys were playing up or something upset me online or so on I would eat. Eat and eat and eat all in one go. Until I felt as though I had eaten enough to make my throat and chest hurt. I have been able to control this more than I thought, instead by talking things through with friends or having a big drink of water or taking myself away from the situation. 2- My anti-depressants. One of the scariest things for me, other than side effects which could make me worse, was that my tablets could cause me to put on weight. I asked my doctor about it and he said it is unlikely with the ones I am on but not impossible. In my first month of taking the tablets I had awful hot flushes, and have had a few panic attacks, and I was concerned that maybe my doctor will change the tablets for other ones that may cause me to put on weight. I am willing to put up with hot flushes and panic attacks if it means I don't put on weight. We were also big takeaway eaters. Sometimes having it two or three times a week. We cut back on those and on Sunday night this week I even refused an Indian takeaway and sat without regret as my husband ate his. I felt good for saying no. And that feeling was much better than the full, bloated feeling I get once I've finished a meal, and the bloating I have the following day. I instead opted for some noodles and toast which actually worked out to be the same calories as just one Naan bread, that's quite scary. I'm a big fan of bread and was shocked when I saw how many calories were in a slice of bread. So I have now reduced my bread intake and substitute it for pitta bread, a tortilla wrap or crumpets. I'm upping my intake of vegetables, cutting down my portion sizes and no longer eating the boys leftovers. I can have chocolate in the house and not be tempted by it in the slightest. My coffee's no longer have milk in them and this makes me feel a lot better too. A milky coffee makes me feel really sluggish. This week I decided to exercise. I am going to do the 30 Day Shred dvd but also I will walk to collect Charles from school, which is a half an hour walk. I'm not going to push myself too much so on a day I walk to school I won't do the shred dvd unless I know I am capable. I didn't realise how good I would feel after the work out. I think the reason I am enjoying it is because I am determined. I don't see it as a chore. I always say that once something seems like a chore then it's time to give up (other than on housework of course. Meh). I'm using Britmums Live as a motivation. I want to feel my best when I go there this year. 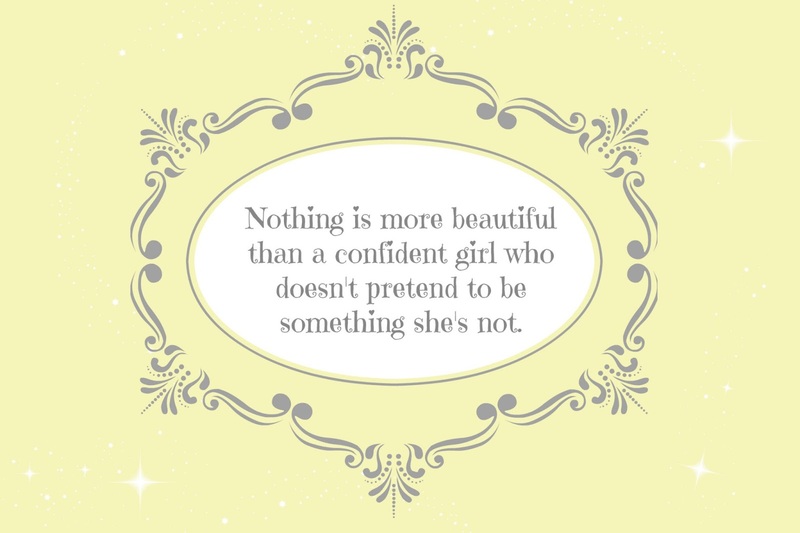 If I feel good then I will be more confident. It's hard for all of us going into a room full of 500+ women and I imagine the majority of us feel self-conscious so if I can reduce that feeling in some way then I think that's great. I'm also bed-sharing and a slimmer me means I won't take up too much of the bed. Two mums on the school run also noticed my weight loss, and that really gave me a boost. They didn't know I am on a diet and am trying to improve my weight so it was wonderful for them to notice. My mum noticed too and it's a real plus for me when she says I look good. I spend so much time trying to fix my mind and my brain yet I'm letting my body go, and it's all connected of course so if I focus on them all then maybe I will get better quicker? I don't know. At this point I have lost a stone and a half and that has made me feel wonderful. Really really wonderful. I'm not in a rush to get out of a size 16. I don't aim to be any size. I'm just aiming to be happy. To be able to look in the mirror and to see a reflection I'm proud of. To feel good about myself and to know I am looking after my body. To make my mum proud, to make my husband proud. And ulitmately, to make myself proud.